Game development company Night Dive Studios, at this week announced they will soon be launching a Kickstarter crowdfunding website to help generate funds to take the new System Shock Remastered to its next stage of development. 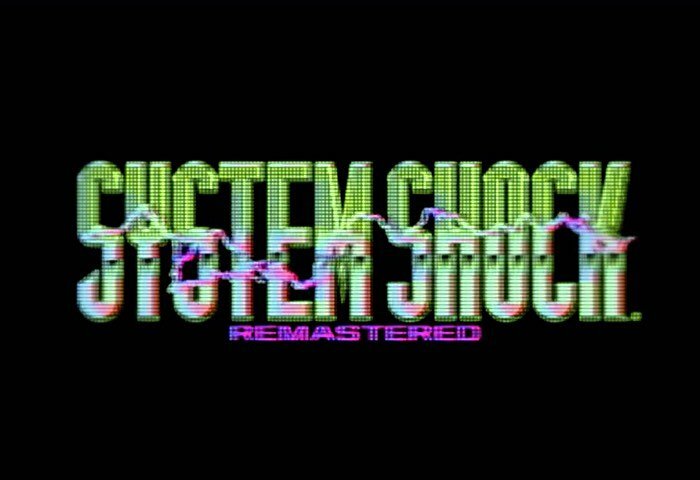 The System Shock Remastered Kickstarter crowdfunding campaign will be starting on June 29th, 2016 and will provide versions for both PC and Xbox One consoles. Check out some pre-alpha gameplay footage, for a glimpse at what you can expect from the game’s storyline. After 20 years, we are remastering and re-imagining the original System Shock. We will keep the new game true to the classic experience, keeping all the things you loved, while updating the user interface and graphics to use a modern day engine (Unity). As more information becomes available closer to the launch of the System Shock Remastered crowdfunding campaign we will keep you up-to-date as always.